The Turkish state media watchdog has imposed limitations on the coverage of terrorist attacks, amid a state of emergency. TV channels will face suspensions if they break the new rules. The Radio and Television Supreme Council (RTÜK) introduced the restrictions on TV broadcasters during a meeting on Wednesday. According to Hurriyet Daily newspaper, coverage of terrorist attacks will be strictly limited, as will anything under the notion of ‘breaking news’. Any footage or pictures from the scene of an incident concerning national security is banned, except if provided by state officials. The restrictions include the moment of the attack, its aftermath, images of fear and panic at the scene, as well as images of emergency services working at the scene and sound clips from witnesses. Although TV broadcasters can still report on terrorist attacks, they are prohibited from providing details on where they took place, showing maps, or mentioning the suspected terrorist organizations. Reporting must also avoid “exaggerated statements involving agitation” or “criticism and commentary” that could serve terrorists’ purposes. TV stations are also not allowed to run a ‘breaking news’ ticker for several hours after the incident. 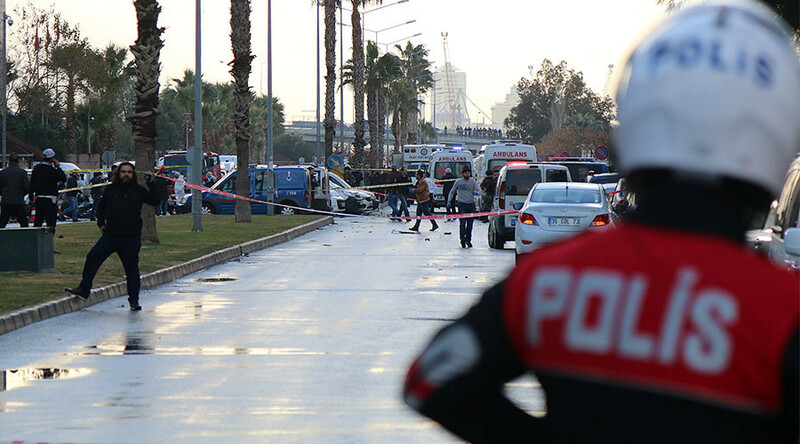 The TV watchdog paid special attention to the broadcasting of incidents or attacks in the cities of Istanbul, Izmir and Antalya, which are among the most popular tourist destinations in Turkey. 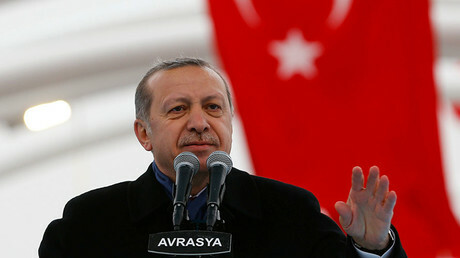 If Turkish broadcasters break the rules, they will face suspension. A first violation will bring a one-day broadcast ban. After a second infringement, the penalty will increase to five days, or 15 if within a year of the first. Should a channel break the rules a third time, it could face the full cancelation of its license. The new regulations were made possible under Turkey's state of emergency, imposed after a failed coup attempt in July of 2016 and still in effect. It was followed by a crackdown on the media, in which more than 130 outlets were closed and dozens of journalists arrested. The state of emergency was further extended by three months on January 3.